Belgium and Mexico will play an International Friendly match at the Stade Roi Baudouin on Friday, 10th November. The teams haven’t played since the 1998 World Cup when their game ended in a 2 – 2 draw. At present Belgium are fifth in the FIFA World Rankings with 1333 points, 112 points below Argentina. Last month they defeated Cyprus 4 – 0 and Bosnia-Herzegovina 3 – 4. Mexico are sixteenth in the FIFA World Rankings with 1060 points, 6 points below Italy. Last month they lost 3 – 2 to the Honduras and defeated Trinidad and Tobago 3 – 1. 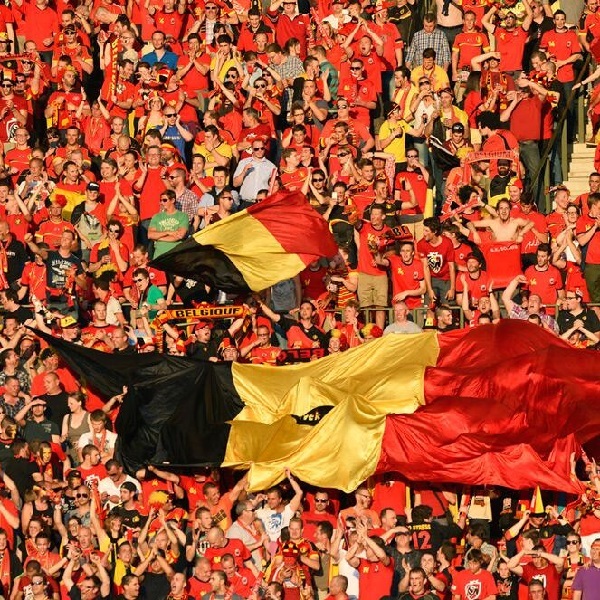 A 1 – 0 win for Belgium is the most likely outcome William Hill and Bet365 both offering odds of 6/1.